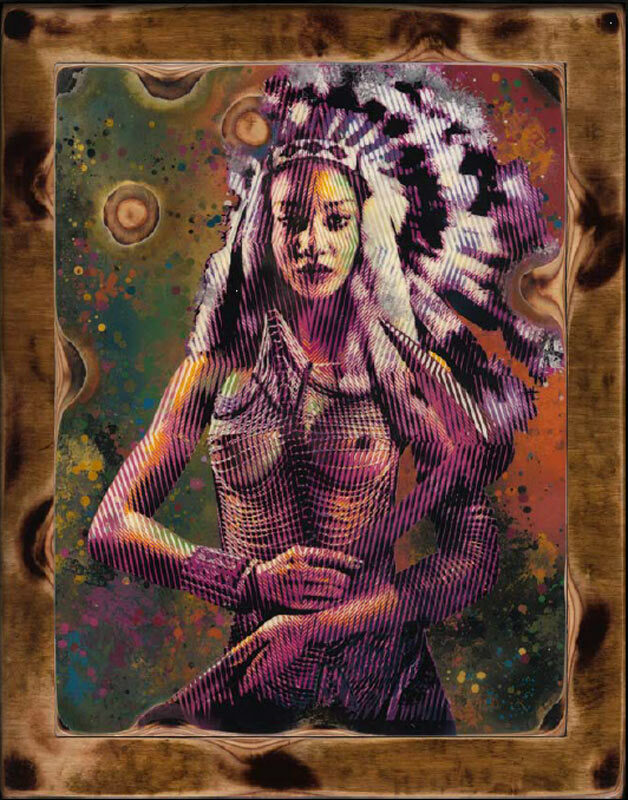 Goldie long awaited London solo art exhibition “The Lost Tribes” will open at Mead Carney of Mayfair, in Dover St, (opposite The Ritz) on Nov 14th. The work and space are both exceptional. The same night the DJ will also play Red Bull’s 15th birthday party at/in The London Eye. The BIGGEST and most beautiful project Woolhouse Studios has ever been commissioned for.